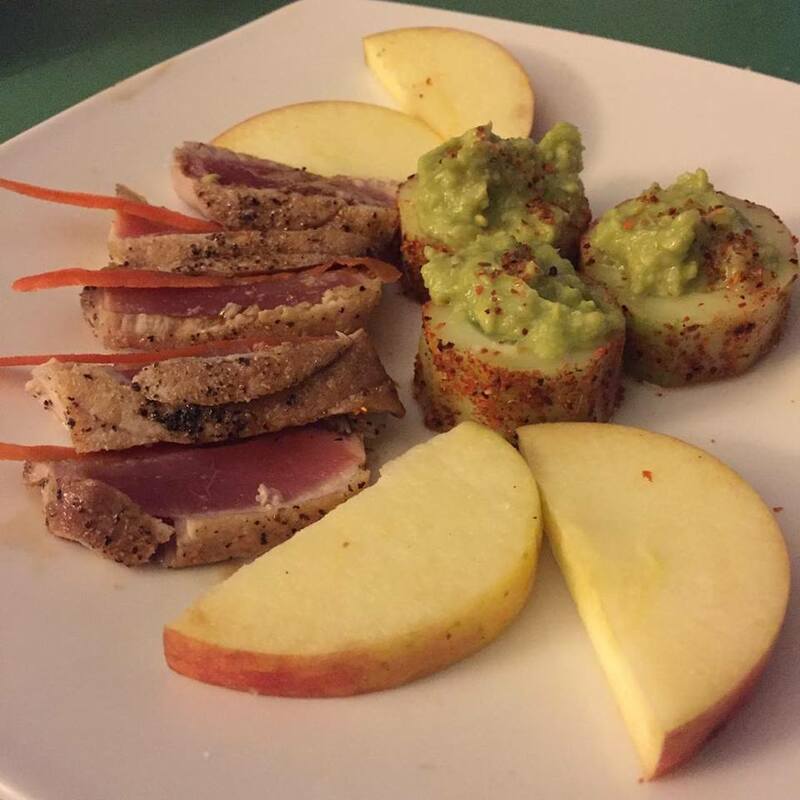 My four all time favorite things to combine together are seared tuna, apple, cucumber and avocado. I also have a slight tajin addiction. Sprinkle a little bit of tajin on everything!! Want to impress your pals with an elegant yet simple hors d’oeuvre? Look no further than these spicy salmon cucumber bites! If you ve already got some cooked salmon and mayo in your fridge, you can whip these omega-3-fatty-acid-packed appetizers in a jiffy.